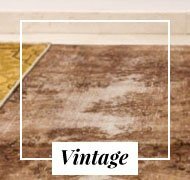 These carpets are knotted by hand in Afghanistan, with native wool of the country and the dyes used are from nature vegetal, so their different colors are very natural. 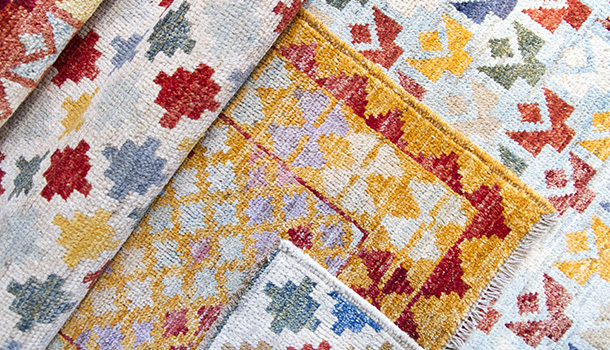 His designs with small repeated motifs resemble geometric mosaics. 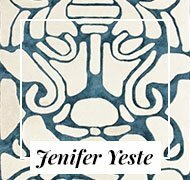 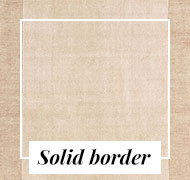 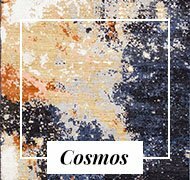 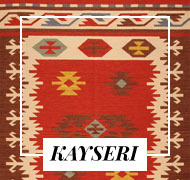 Warm colors, resistant and modern design, are perfect for living rooms, corridors, dining rooms and living rooms. 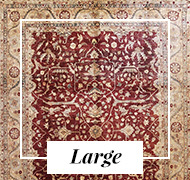 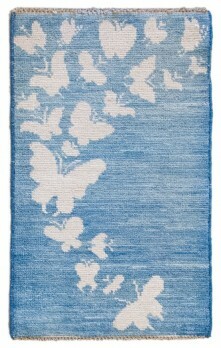 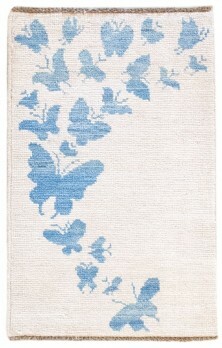 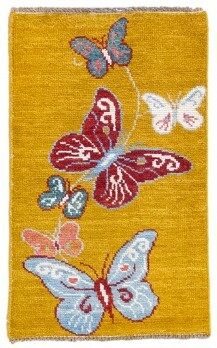 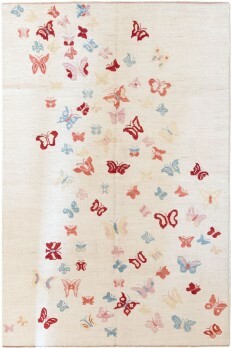 They are available in various sizes, from the foot of the bed to the living room carpets. 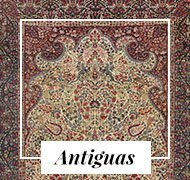 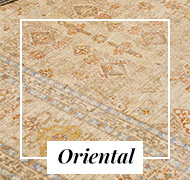 Despite its modern and geometric design, it is an oriental rug that can be perfect in both classic and modern environments. 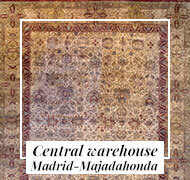 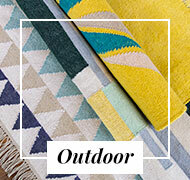 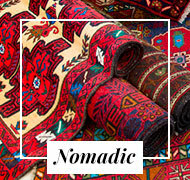 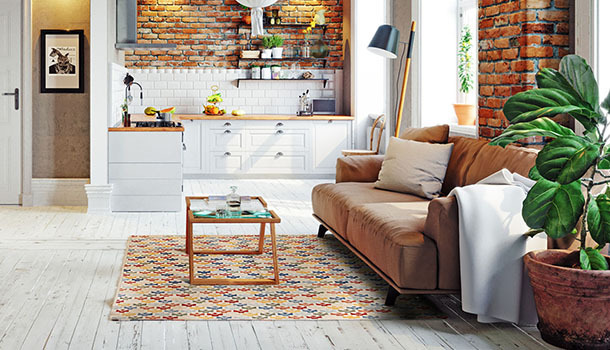 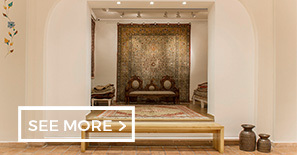 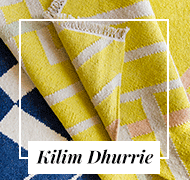 For its geometric and colorful motifs, like the kilims, these rugs can be combined with jute rugs. 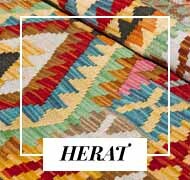 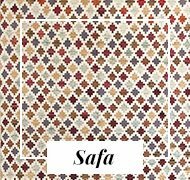 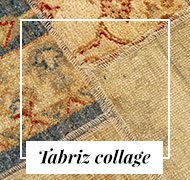 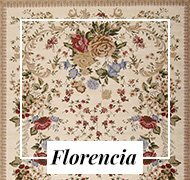 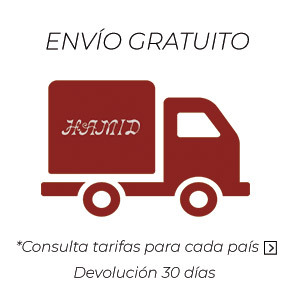 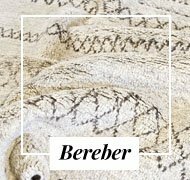 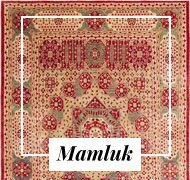 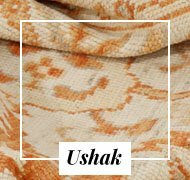 Keep in mind that they are thicker than a kilim, but it is very original and showy with the natural fine jute "Alhambra" as a base, giving a sense of spaciousness to any room.